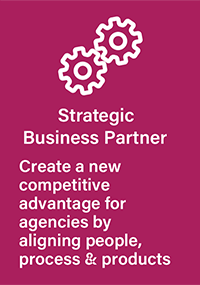 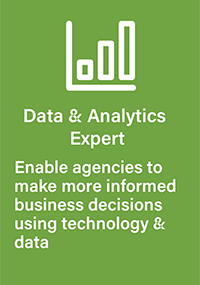 Gain an unbiased understanding of your agency’s value and make more informed decisions about the future of your business using these Valuation Services, exclusively developed for independent agencies. 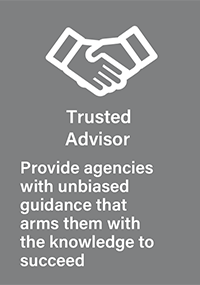 In addition to our full valuation service, we also provide an Online Opinion of Value Tool to estimate your agency’s fair market value range to help drive future performance. 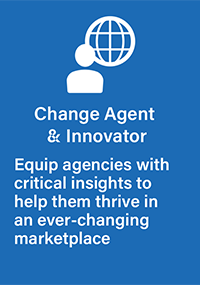 With your subscription ($99/member, $199/non-member), you'll have access to this tool, as well as our Agency Insights Tool!